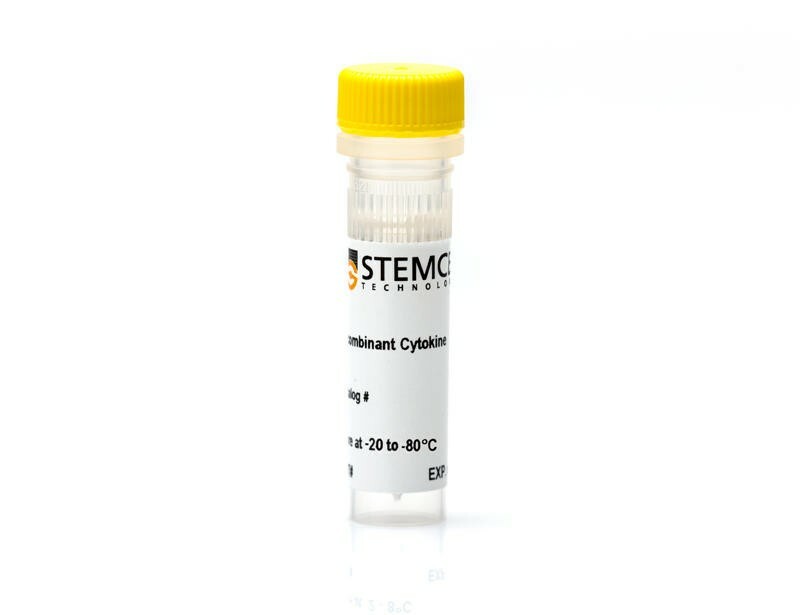 Many protocols to differentiate mouse iPS cells and ES cells require the formation of embryoid bodies (EBs) followed by subculture in lineage-specific differentiation conditions. 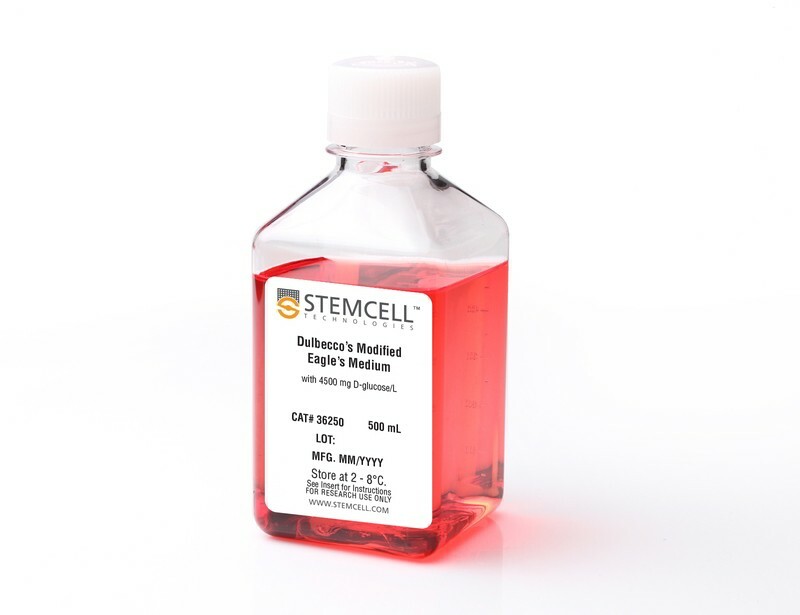 See MoreOur specialized microwell plates allow users to control the size and shape of the EBs allowing for reproducibility, optimization of differentiation protocols to specific lineages, standardization of the production of EBs and reduction of variability associated with mouse iPS cell and ES cell differentiation. 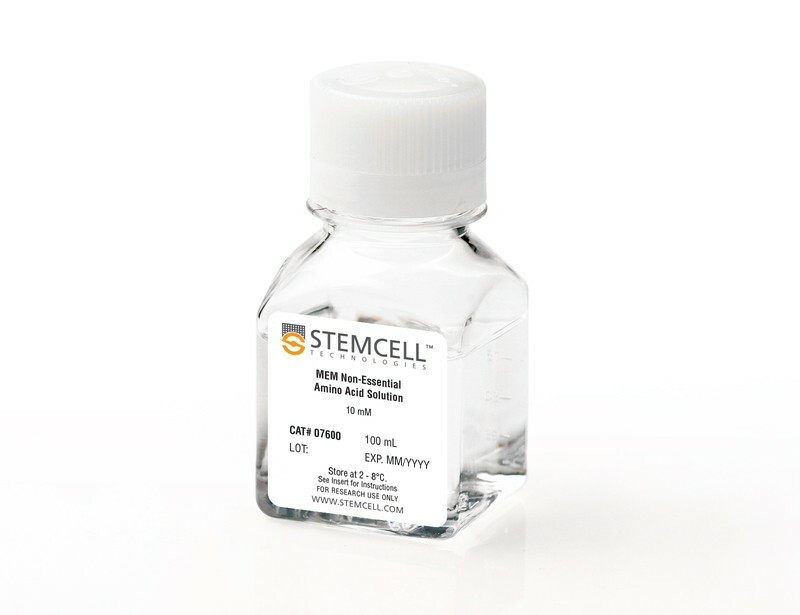 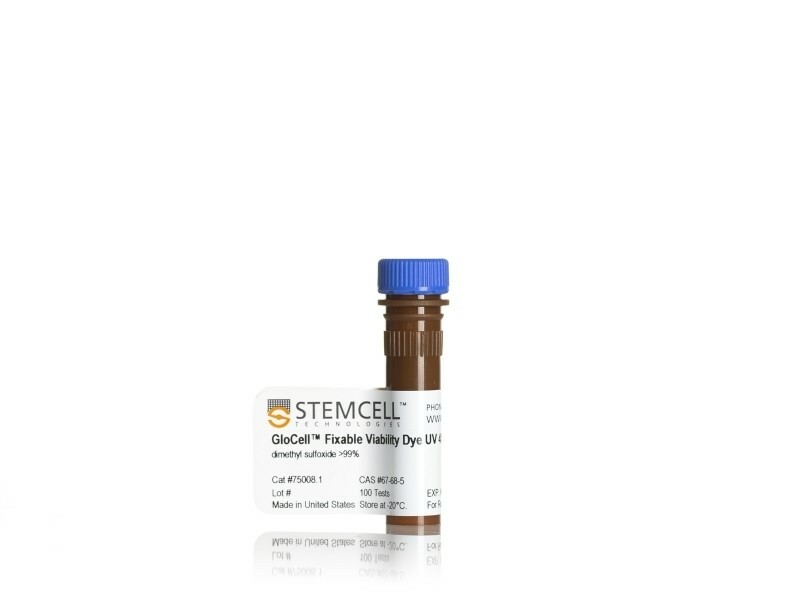 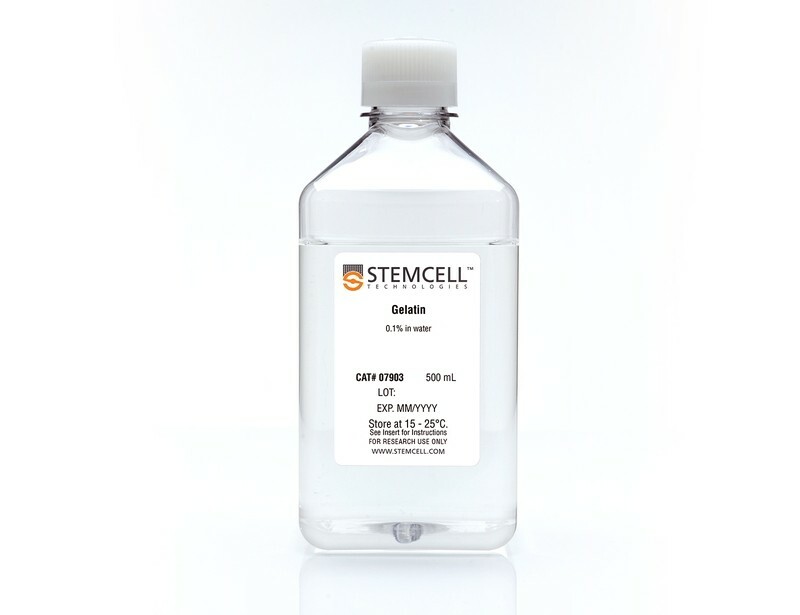 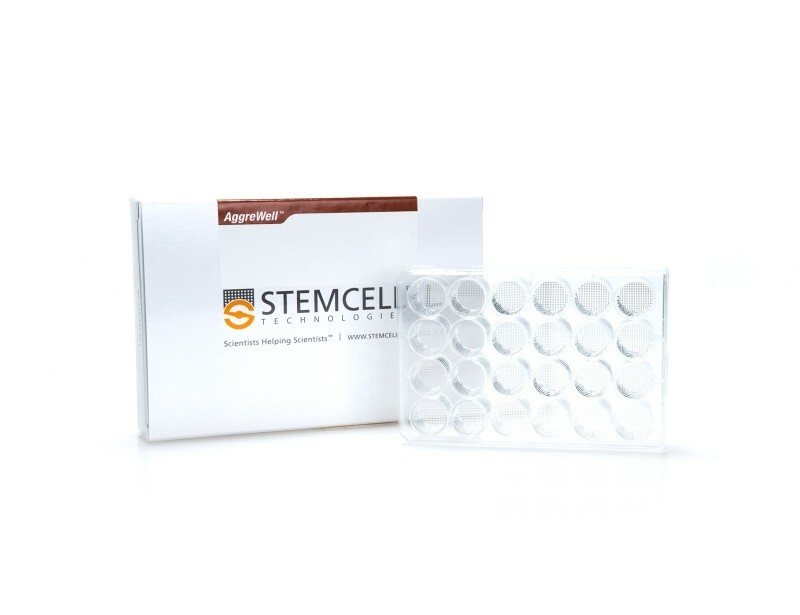 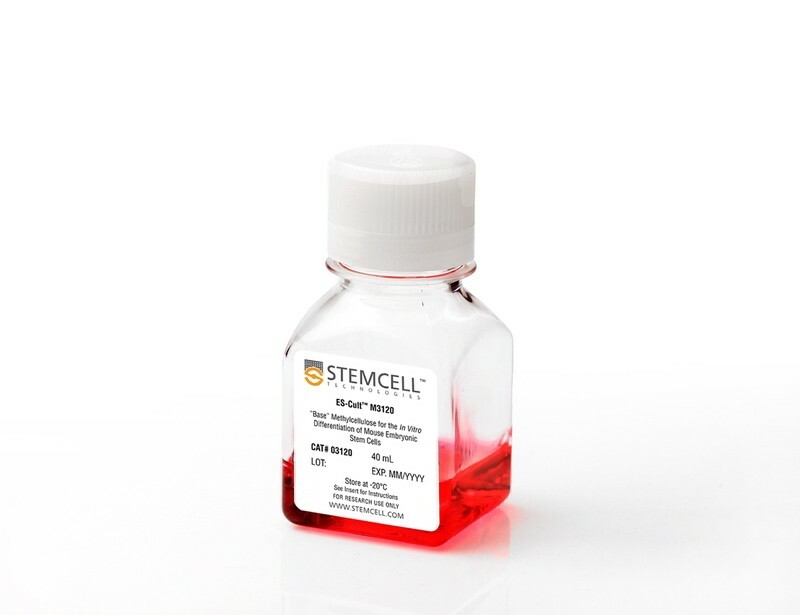 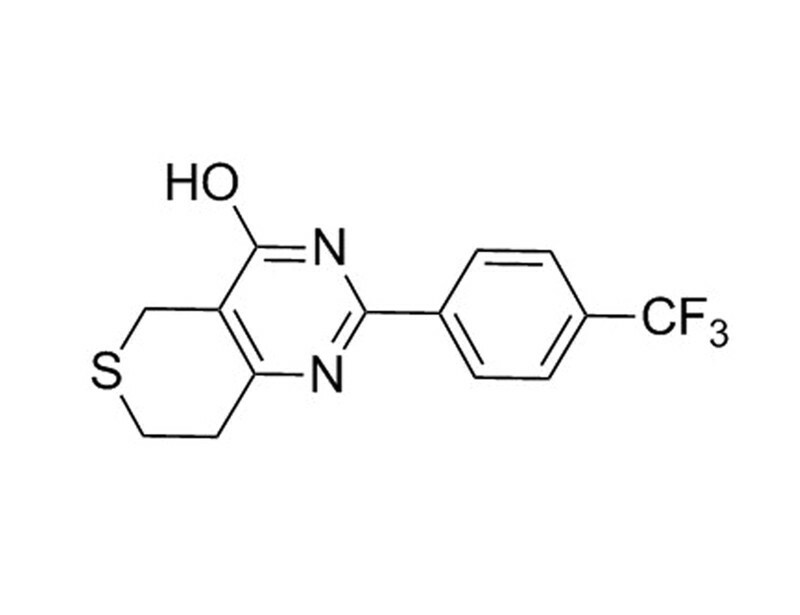 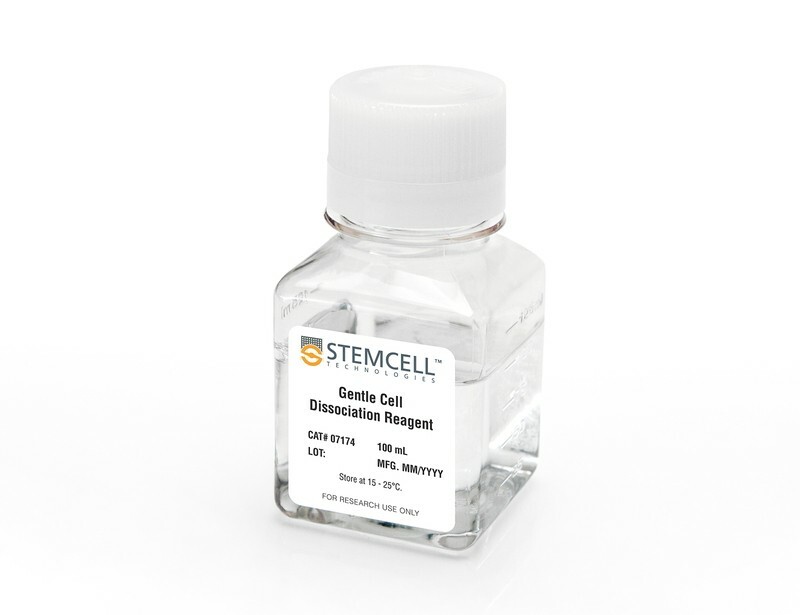 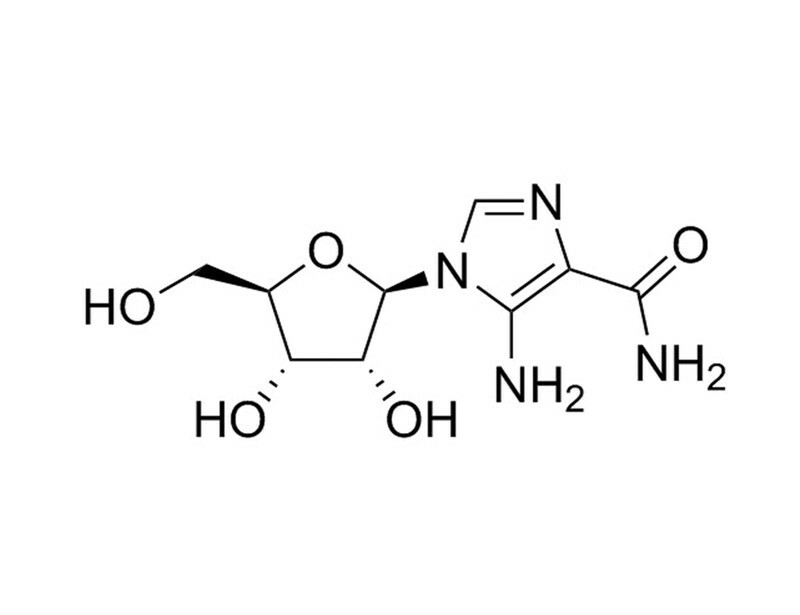 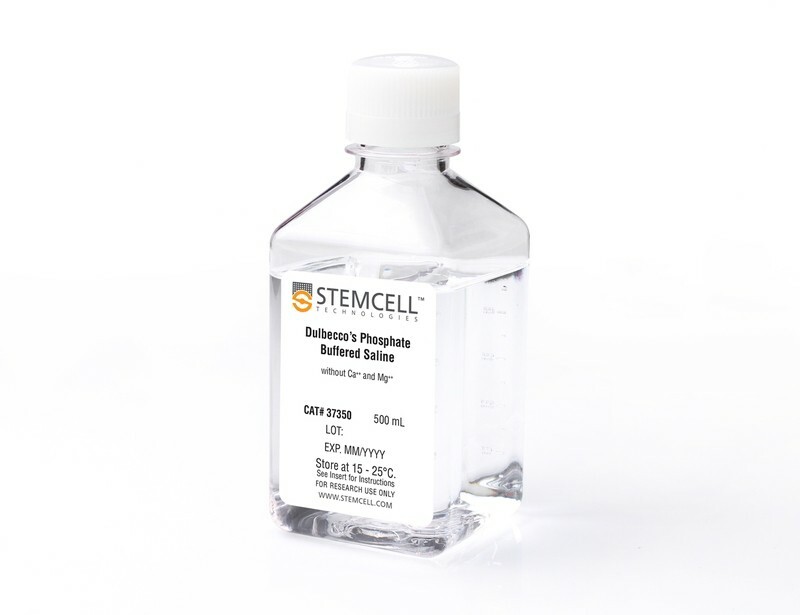 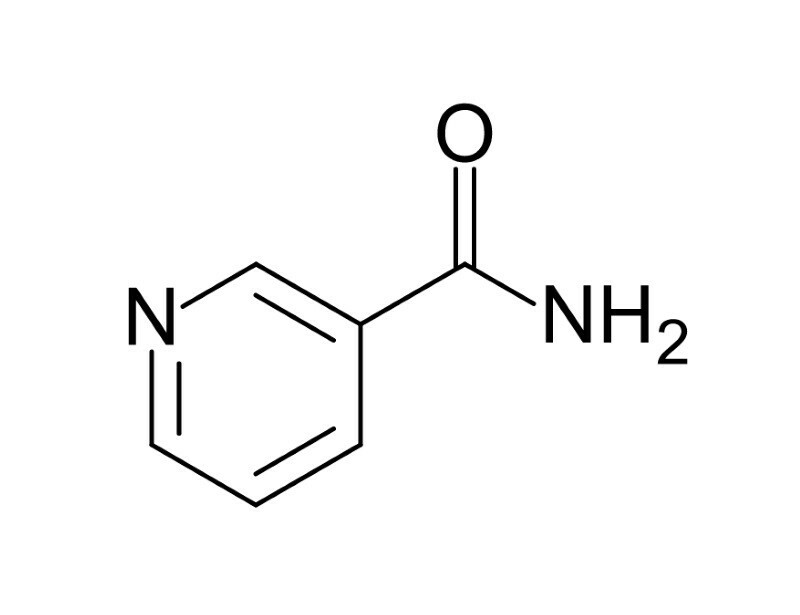 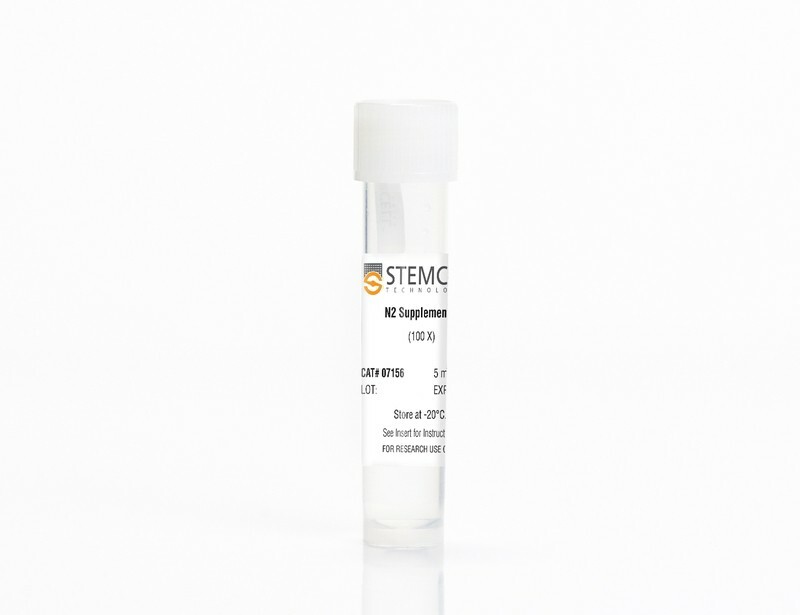 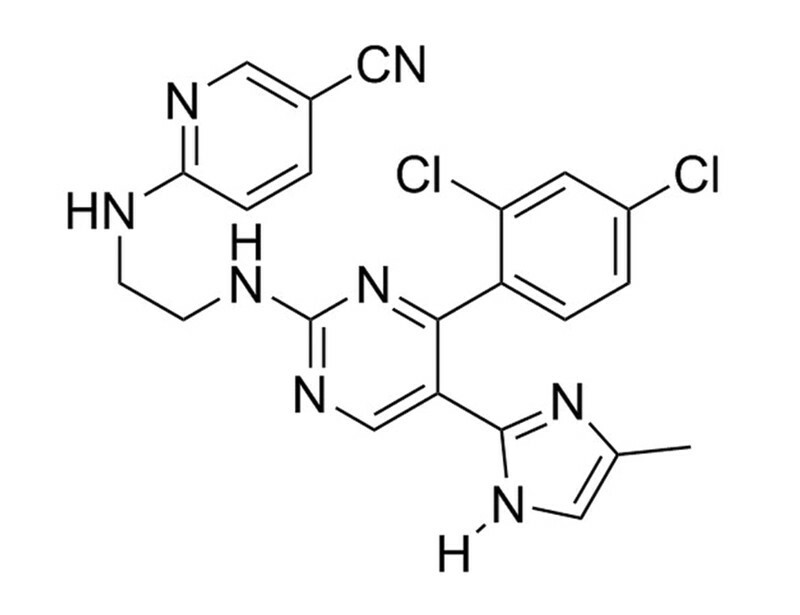 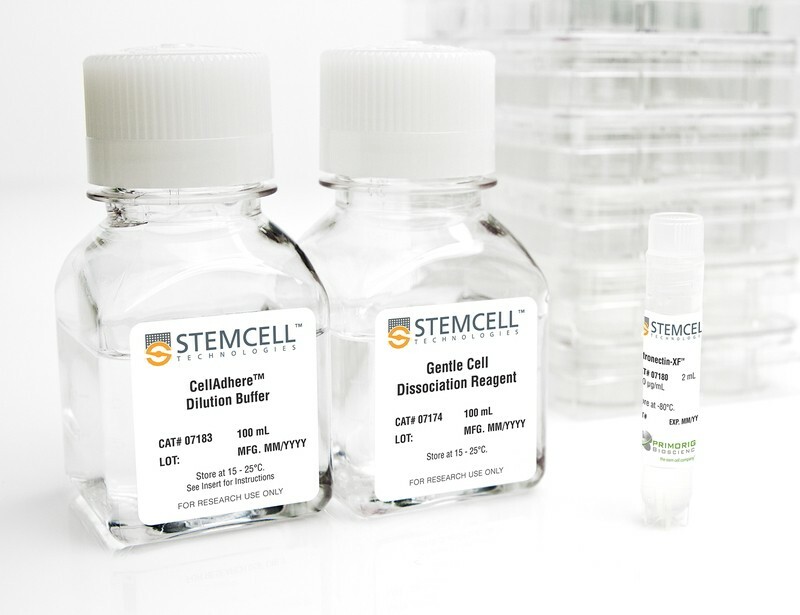 Reagents and protocols suitable for differentiation towards hematopoietic, neural, and endothelial cell types are also available.